Research shows that MAKOplasty™ hip replacement is more accurate than conventional procedures for total hip arthroplasty. And when completed by a highly skilled orthopedic surgeon, robotic-assisted joint replacement seldom requires revision surgery. The MAKOplasty™ surgery procedure for hip replacement uses three-dimensional computer imaging along with the RIO® Robotic Arm Interactive Orthopedic System to determine the optimal implant size and to perfectly position it. Thanks to the precision of the MAKOplasty™ robotic-assisted procedure, patients are much less likely to suffer complications than with traditional arthroplasty. Proper placement and alignment are crucial to the long-term stability of a hip implant. Gradual wear and tear can loosen any implant, but those placed with robotic-assisted technology are typically more stable and secure than those placed with conventional procedures. Because MAKOplasty™ surgery has greater accuracy, the risk of implant loosening is greatly reduced. When a hip implant isn’t sized or positioned correctly, impingement can occur. Impingement is a painful complication caused by abnormal contact between the ball and socket of the joint — basically, the components rub against each other. With the exacting precision of MAKOplasty™ surgery, impingement is uncommon. Conventional total hip arthroplasty surgery can result in the leg you had surgery on being shorter or longer than the other leg — a complication which puts additional stress and strain on both hips. MAKOplasty™ surgery doesn’t carry the same risk, as the robotic-assisted procedure allows for meticulous implant design and placement. Improper positioning of an implant can cause dislocation when the ball becomes separated from the socket. Dislocation occurs most often when conventional hip replacement techniques are used — with the accurate implant alignment and positioning of MAKOplasty™ surgery, this complication is exceedingly rare. 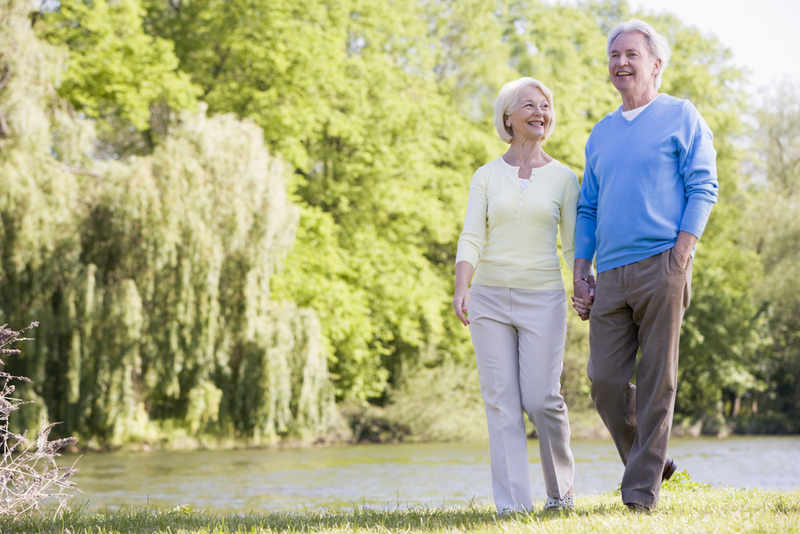 Are You a Candidate for MAKOplasty™ Hip Replacement? If conservative treatments haven’t worked to relieve your pain and mobility issues, you may need to consider a surgical approach. If your orthopedic surgeon recommends hip replacement, you may be a candidate for MAKOplasty™ surgery — robotic-assisted total hip arthroplasty is an option for most patients. However, to find out for sure if MAKOplasty™ surgery is right for you, you’ll need to get a professional evaluation from an experienced local orthopedic surgeon. If you live in northern Utah, head to the Steward Centers for Orthopedics & Sports Medicine — Dr. Trevor H. Magee is one of the region’s leading experts in robotic-assisted surgery. To schedule a MAKOplasty™ hip replacement consultation, contact our Salt Lake City, Sandy or Park City office today. Dr. Trevor Magee, MD, is one of Utah’s most experienced Mako® surgeons, performing both robotic-assisted partial knee replacements and robotic-assisted total hip replacements. Dr. Magee is a board certified fellow of the American Academy of Orthopedic Surgery as well as a fellow of the American Academy of Hip and Knee Surgeons. He is also active in the Utah Chapter of Operation Walk, a private, not-for-profit, volunteer medical service organization that provides free joint replacement in developing countries and in the United States. This entry was posted in Joint Replacement, Hip on October 27, 2017 by Trevor Magee, MD. Dr. Trevor Magee, MD, is one of Utah’s most experienced Mako® surgeons, performing both robotic-assisted partial knee replacements and robotic-assisted total hip replacements. 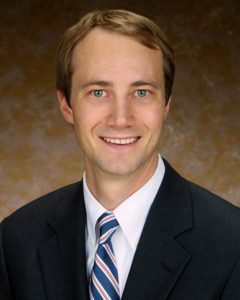 Dr. Magee is a board certified fellow of the American Academy of Orthopedic Surgery as well as a fellow of the American Academy of Hip and Knee Surgeons. He is also active in the Utah Chapter of Operation Walk, a private, not-for-profit, volunteer medical service organization that provides free joint replacement in developing countries and in the United States.